Perfect Ideas for Stocking Stuffers - The Kennedy Adventures! By now, you’ve started your Christmas shopping. You may be a ninja and even be finished already. 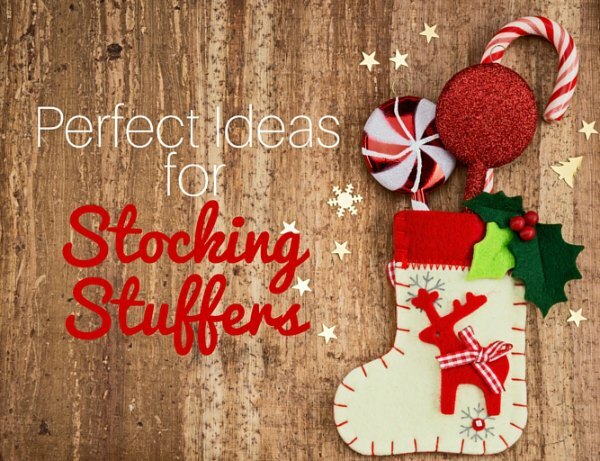 Did you remember to plan for stocking stuffers? 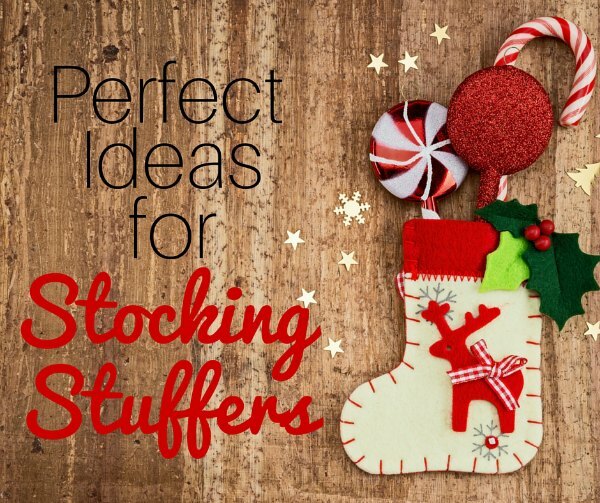 Take a look at this list of 75 ideas for the perfect stocking stuffers for the kids in your family. You’ll spy ideas for boys, girls, toddlers through early elementary ages. Have fun! My kids love playing Rock, Paper, Scissors, so I’m sure they’d enjoy this card game, too. Awesome for creativity and fine motor skills — you’ll want to add this to your list. For a fun twist on bathtime, color the water with these bath drops. Let your kids create, even in the tub! Knock-Knock Jokes for Kids My kids love knock-knock jokes, but I have to admit that they don’t always make a lot of sense. Armed with this book, they’ll be ready for their own comedy act. Keep the jokes coming to make your kids giggle. This is great for road trips! I ADORED these when I was younger! I had no idea they were still being made! Even preschoolers can enjoy these finger puppets. Give your kids a blast from your childhood with the Original Slinky! Don’t want a nightlight? Brighten up their rooms with glow in the dark stars. Clear some space in the kitchen and have races with these pull back vehicles! Modeling clay is the perfect wintertime activity – create while it’s too cold to play outside. Have Mickey fans in the house? Don’t pass this Memory game up. Cringe if you must, but you know boys would laugh themselves silly over this whistle. Putting a new bike under the tree? Don’t forget this noisemaker. We have lots of games here, but I can’t wait to introduce my children to UNO this year. Spot It is one of our family’s favorite games. Even the 3 year old can easily play. This is a can’t miss gift! These are the perfect way to practice math facts. My kids LOVE them. Grab one for the whole family and create a harmonica band! Big and sturdy for little hands – the perfect pack of cards! My kids have had one of these for years — so much fun! Drawing is even more fun with these scented markers! Get out in the backyard and have a little friendly competition! I ‘mustache’ you a question! Do you plan to put these in your stocking? Fun for a special occasion or even every day – easy to apply and wash out. 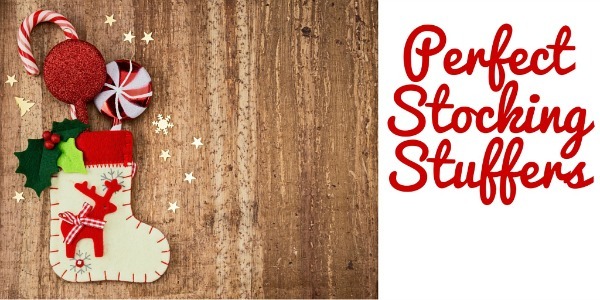 Temporary tattoos are a staple in our stockings here! I’m picking up some of these for my kids, along with an extra set or two for Mom and Dad to compete! Grab an artist smock or work tray and let your little ones create! 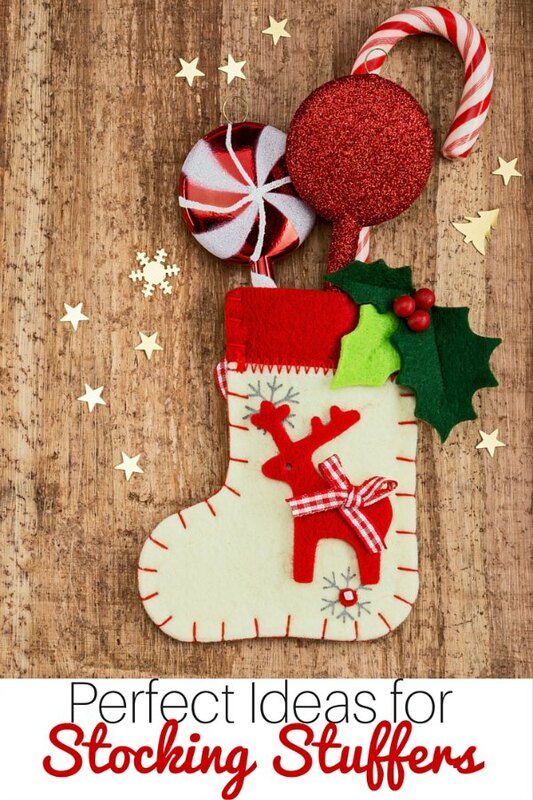 Stickers are always a hit in stockings! Who loved Lisa Frank when they were younger? Shrinky Dinks are so much fun – these mermaids are adorable! The perfect accessory for your Frozen fan! We love games from Peaceable Kingdom! More Memory games fun, this time for Doc McStuffins fans. My boys received these as gifts one year and spent hours working on their fossils together. Highly recommended for your future paleontologists. Wild West Roundup: The Fastest Game in the West! Yee Hah! A fun and exciting twist on the Spoons card game. What about you? 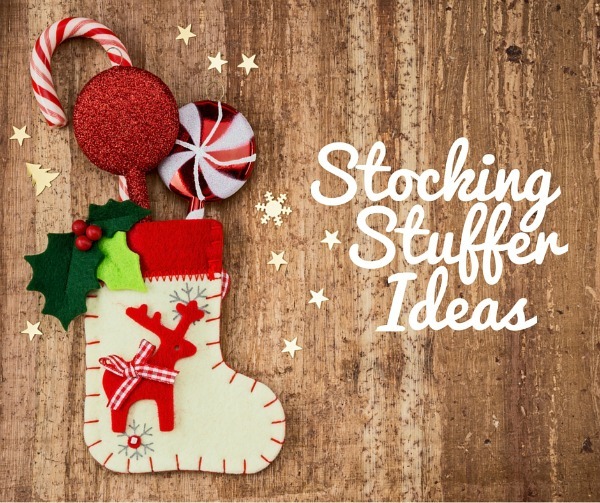 What great ideas do you have for awesome stocking stuffers? I’d love to hear all about them in the comments.